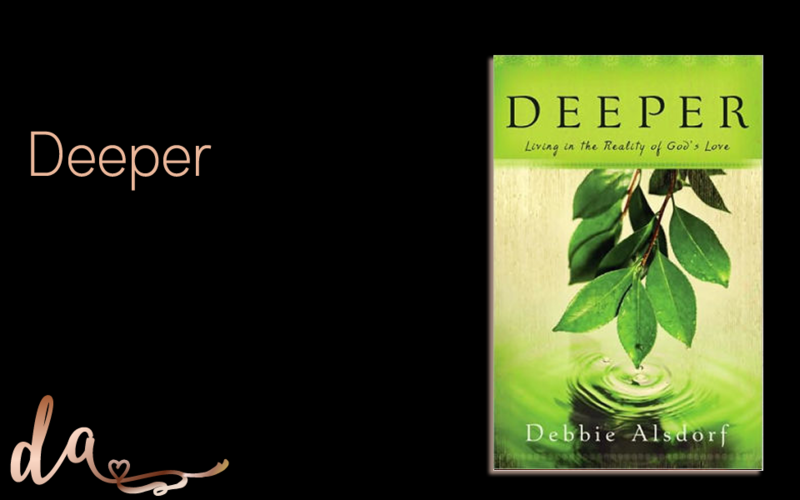 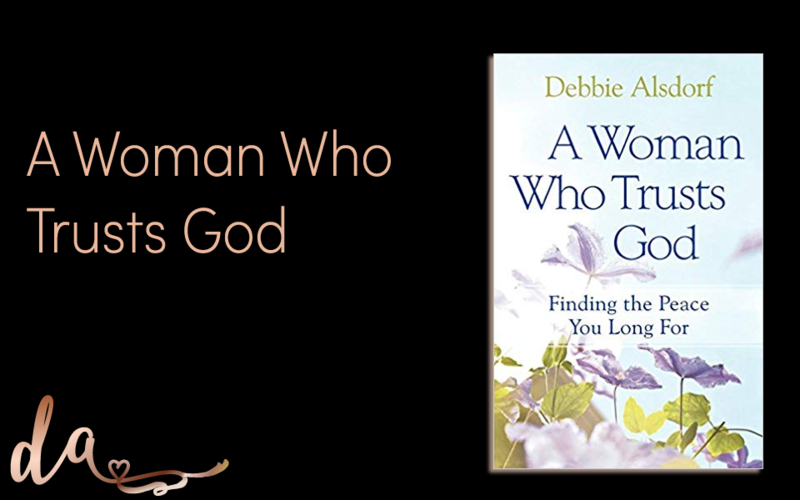 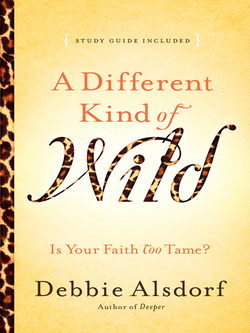 Debbie Alsdorf wants women to get a little wild–a new and different wild that will enrich their sense of purpose, establish their faith, and lift their sagging spirits when life gets hard. 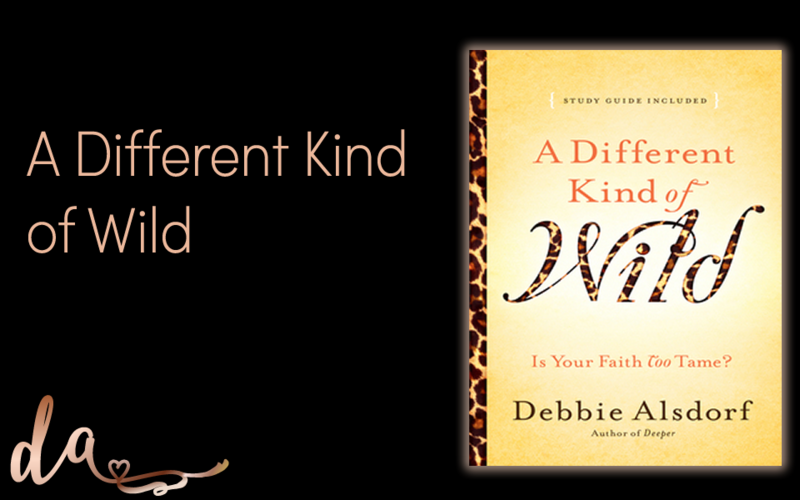 In A Different Kind of Wild she encourages women to take back their lives and begin living how God intended–lives that are bigger and grander than the norm. 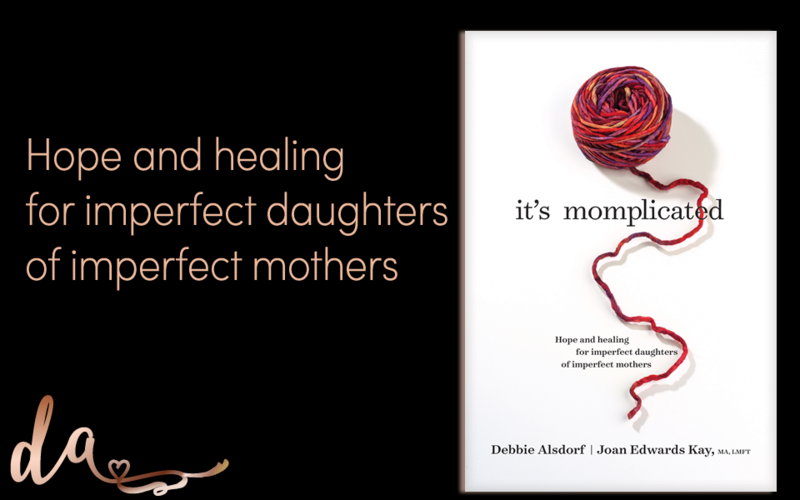 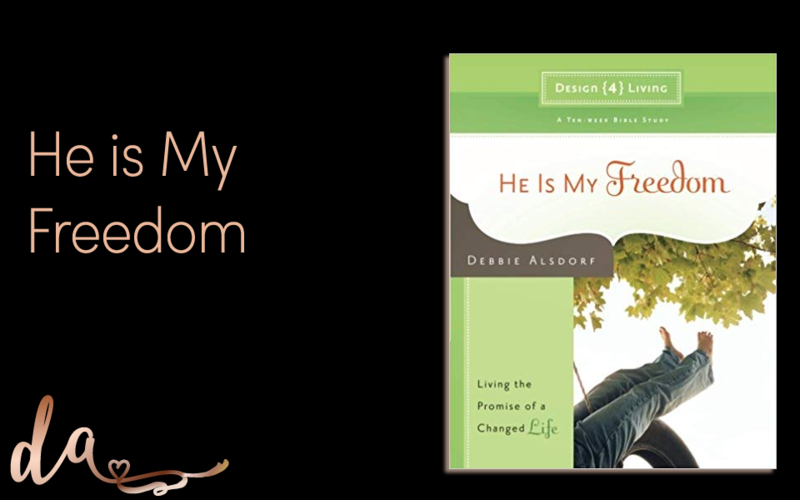 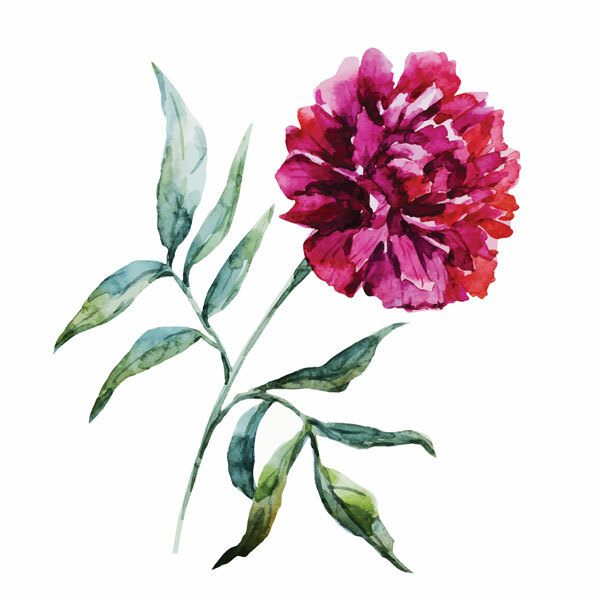 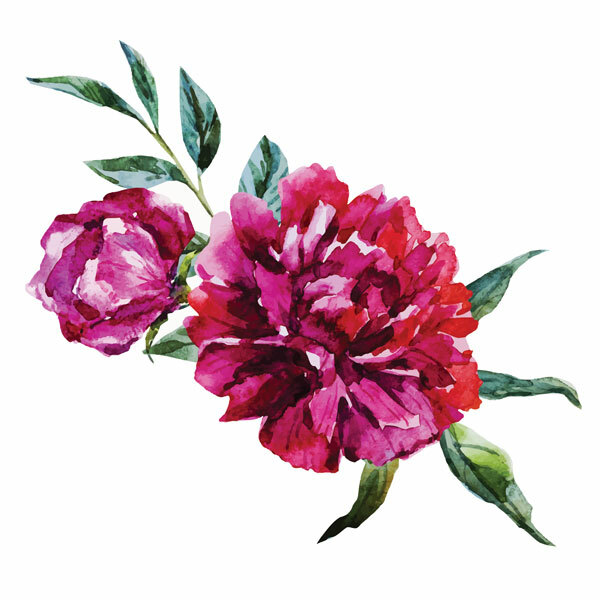 With passion and contagious enthusiasm, Alsdorf helps women break free of perfectionistic tendencies to live in untamed courageous obedience to God’s leading. 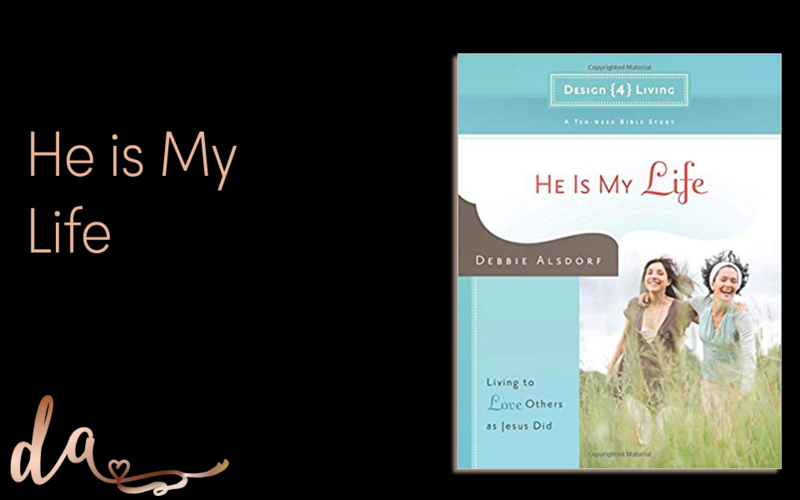 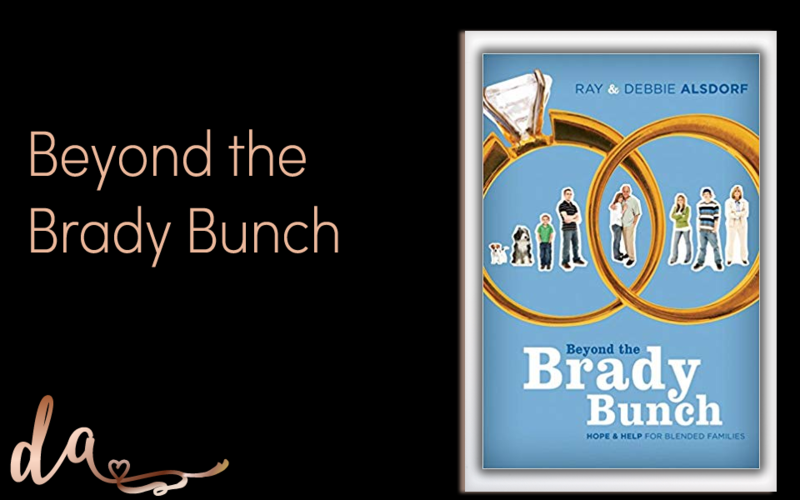 The book’s twelve chapters and discussion questions make it perfect for small group study or for personal spiritual growth and direction. 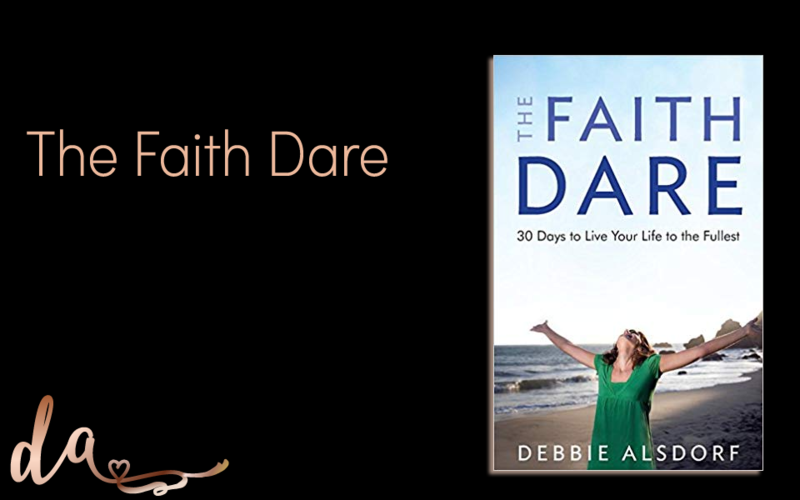 40 days of Easter 2011 Becoming a God Pleaser breast cancer Christmas Days of Thanks Design4Living Women's Conference Easter Faith Dare finding love Finding Peace Fun Guest Blogs Healthy and Holy Living I don't understand... Inspirational Jan 2011 JOY 2011 Just Asking Leadership legacy Life Change Living Down Living Love Living Up! 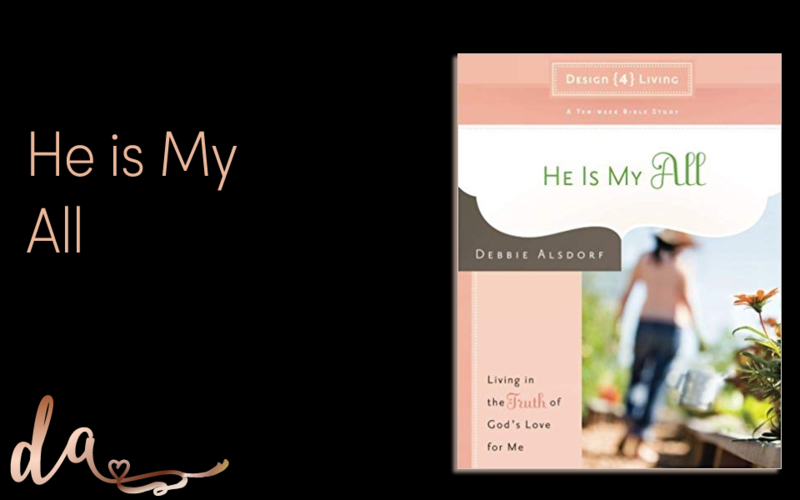 motherhood Philippians Pictures Psalm 23 Real Life Relationsips Reminders Resources for Growth Romans Romans 12 sabbatical thoughts sacred journey Spiritual Growth TRUST Truth Dare Tuesday Truth Uncategorized Valentine What if?